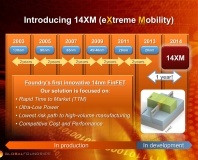 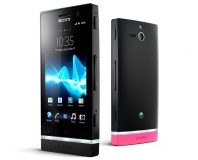 Uses a hybrid of 14nm and 20nm processes for quick time-to-market. 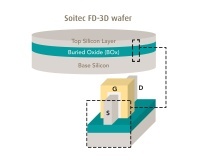 Applied Materials claims to have solved the problem of creating sub-20nm interconnects. 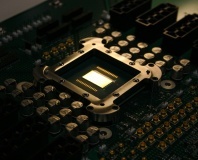 Intel has announced €3.3 billion of investment into ASML to push EUV and 450mm research and development. 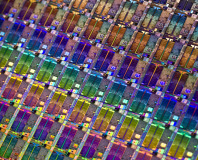 Intel has released slides claiming that research has begun on 10nm and below process nodes. 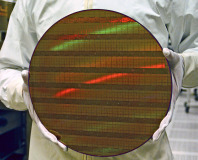 Qualcomm has become the first of TSMC's 28nm customers to publicly complain of capacity issues. 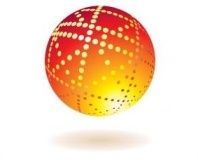 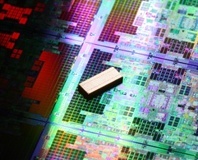 Taiwan Semiconductor has admitted to hitting capacity issues on its 28nm process node. 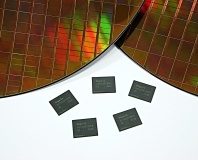 Semiconductor industry group Common Platform has confirmed it's sticking with planar transistors for now. 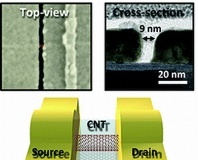 IBM researchers have built the first carbon nanotube-based transistor under 10nm. 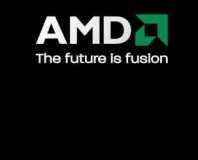 Financial analyst Vijay Rakesh says AMD always planned to ship Llano in April. 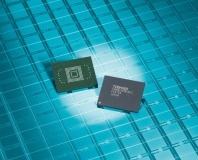 The Semiconductor Industry Association has released figures which show year-on-year growth in November of last year - hopefully signalling the end of the recession. 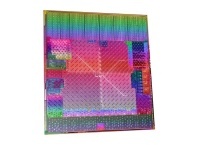 Philips Electronics is unloading the stock it holds in TSMC, one of the largest chip manufacturers in the industry. 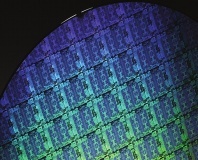 NVIDIA has begun the selection process for who will be the fab-centre for its upcoming move to an 80-nanometre manufacturing process with either TSMC or UMC.